Cheesecake lovers rejoice! 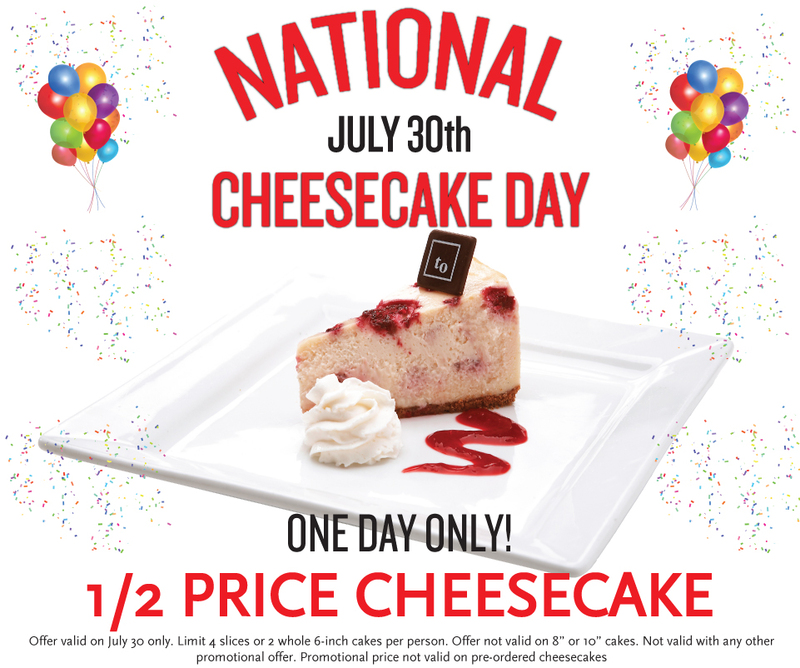 It’s time for our favourite food day – National Cheesecake Day, July 30, 2015! Join the fun and celebrate with our special offer –> 1/2 PRICE** cheesecake slices and 6” whole cakes at any of the five Trees Organic cafes!! One day only and while supplies last (see details below). 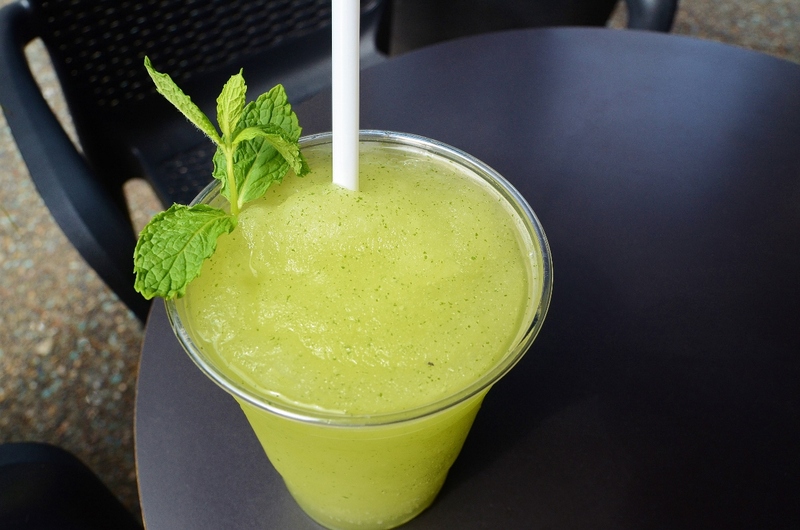 Summer in Vancouver is in full swing with sizzling sunny conditions and record breaking temperatures. 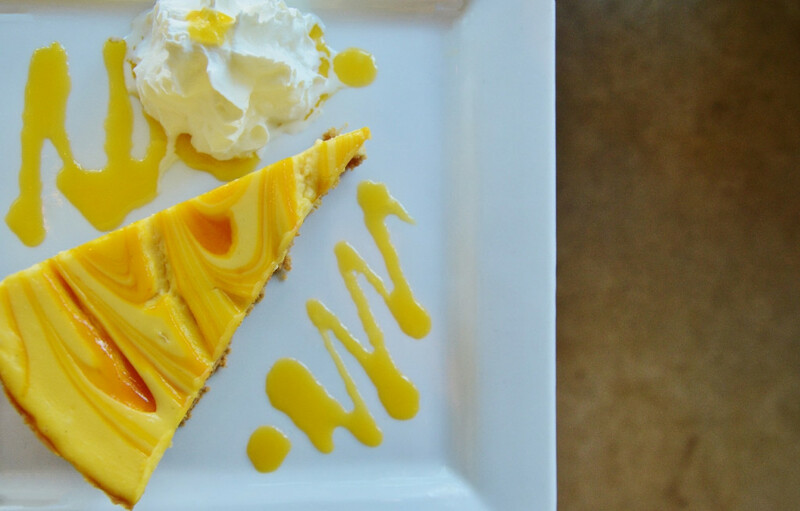 Keep your cool by staying hydrated and dip into something refreshing with a Mango Splash Cheesecake at Trees Organic Coffee & Roasting House.